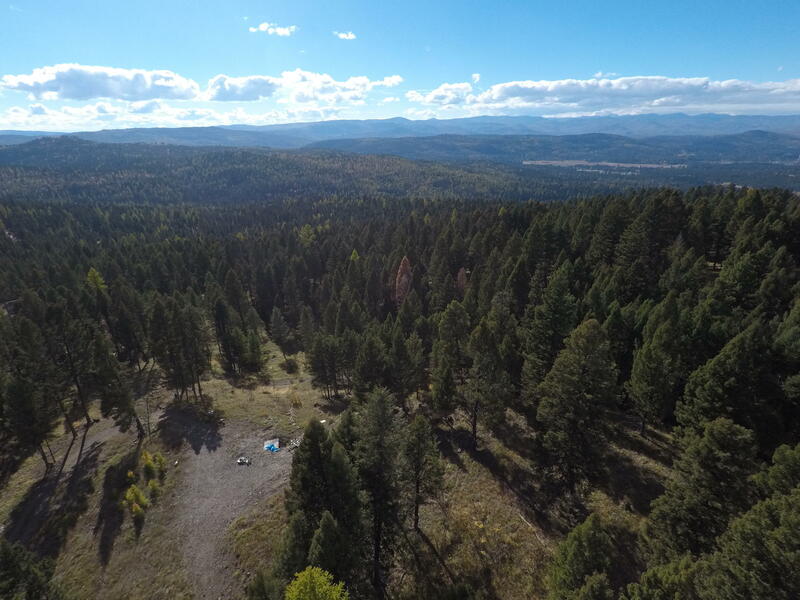 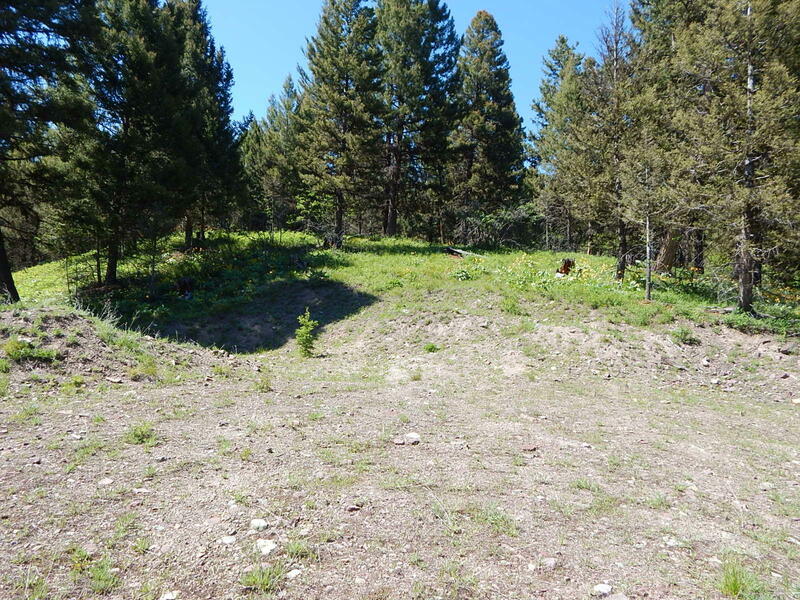 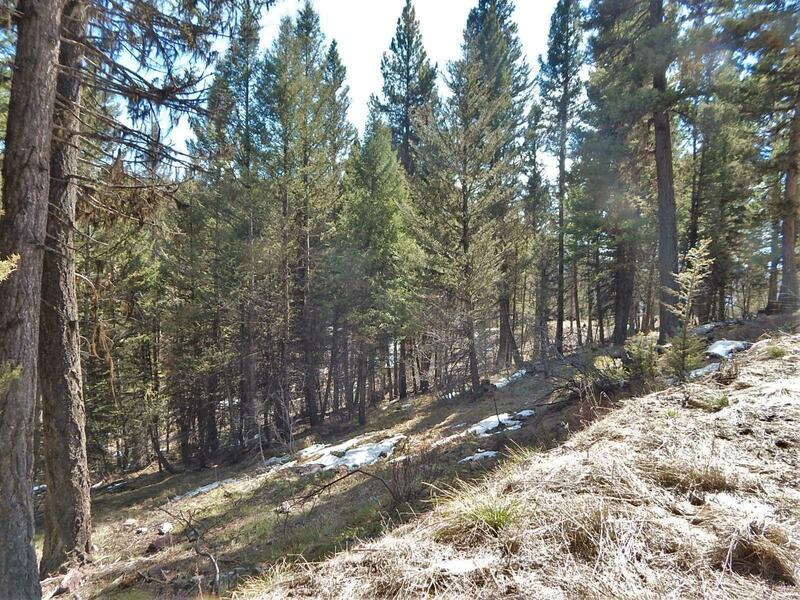 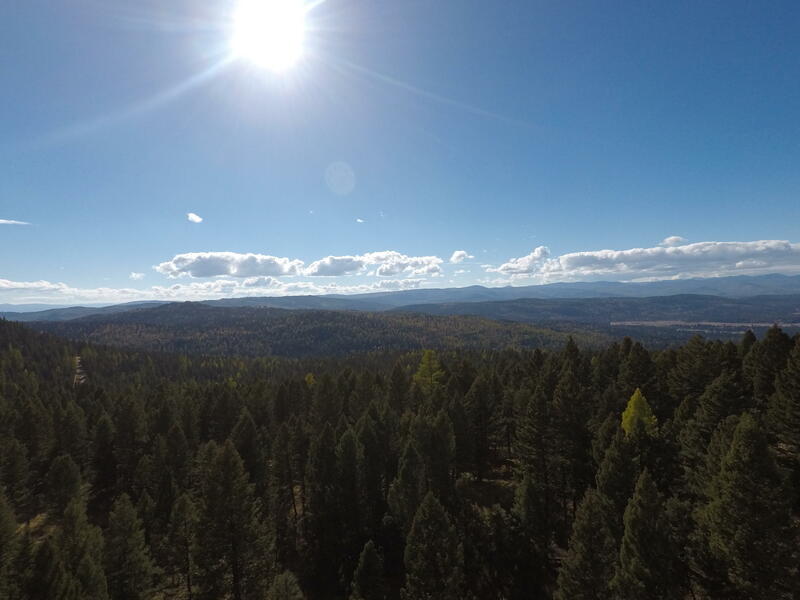 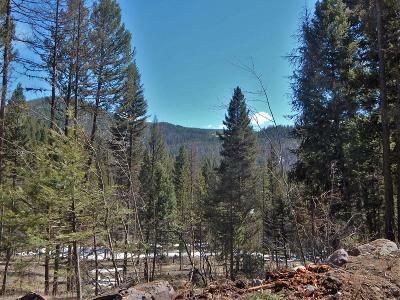 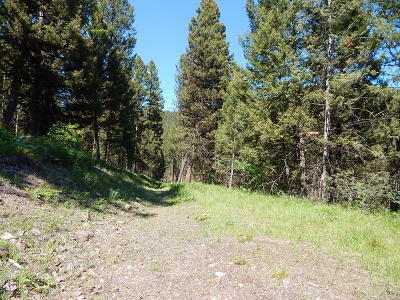 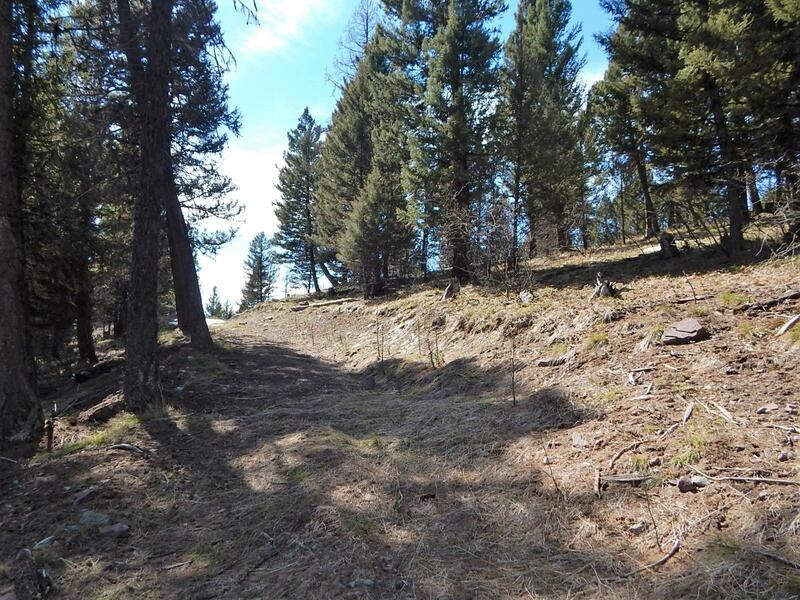 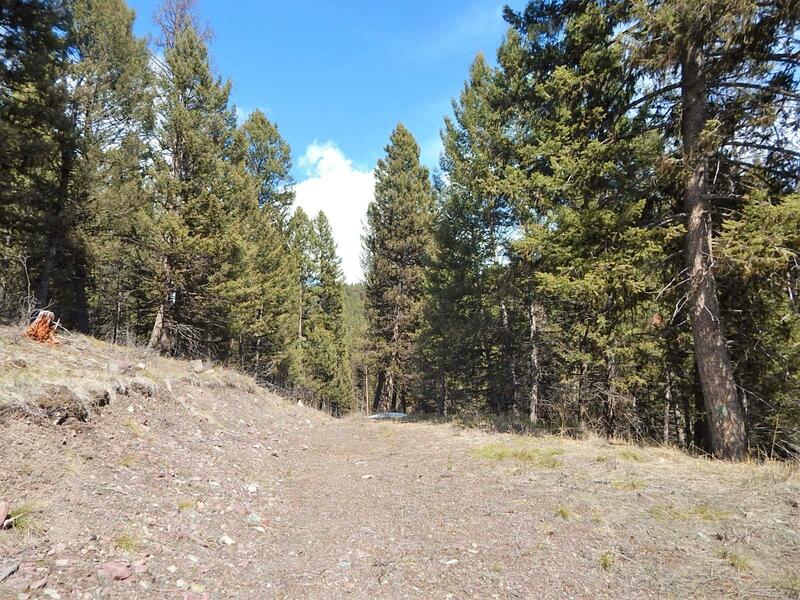 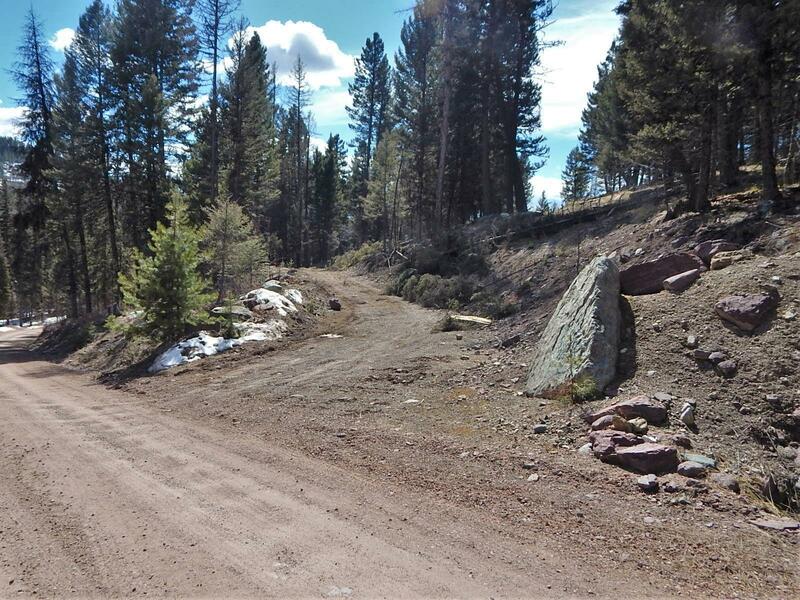 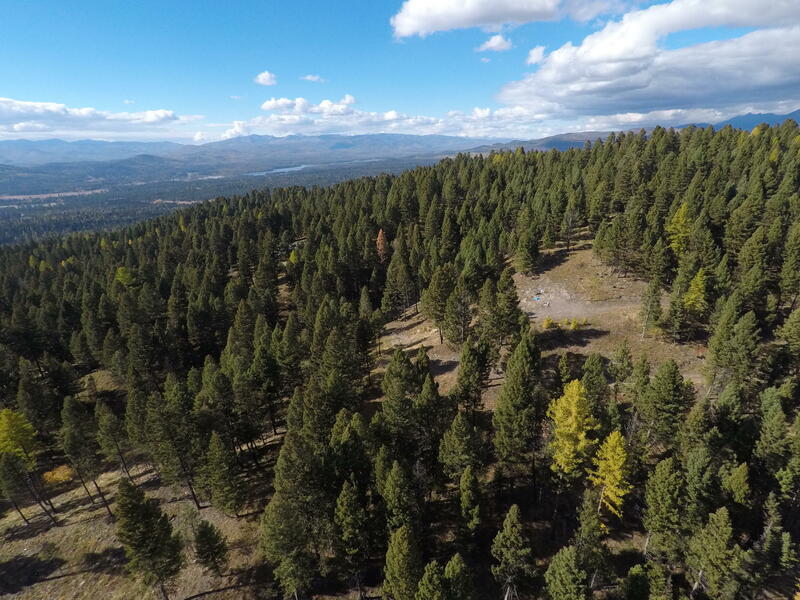 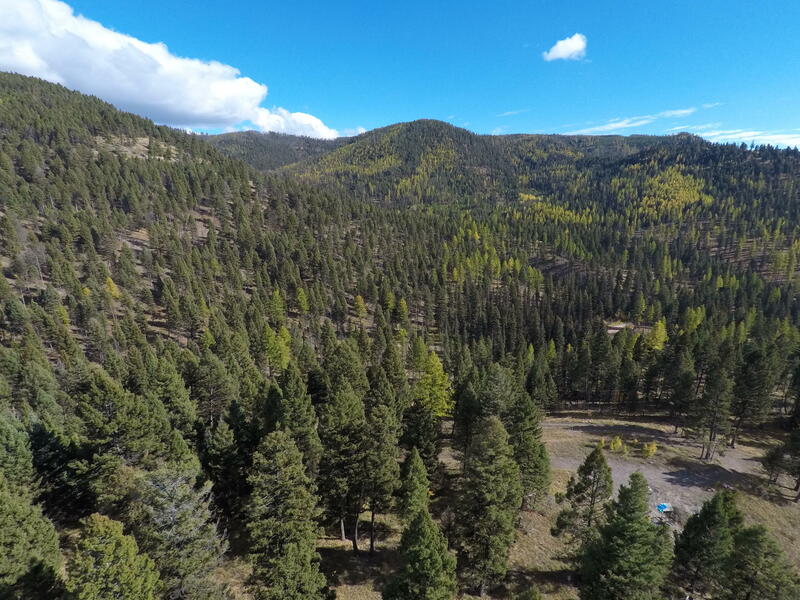 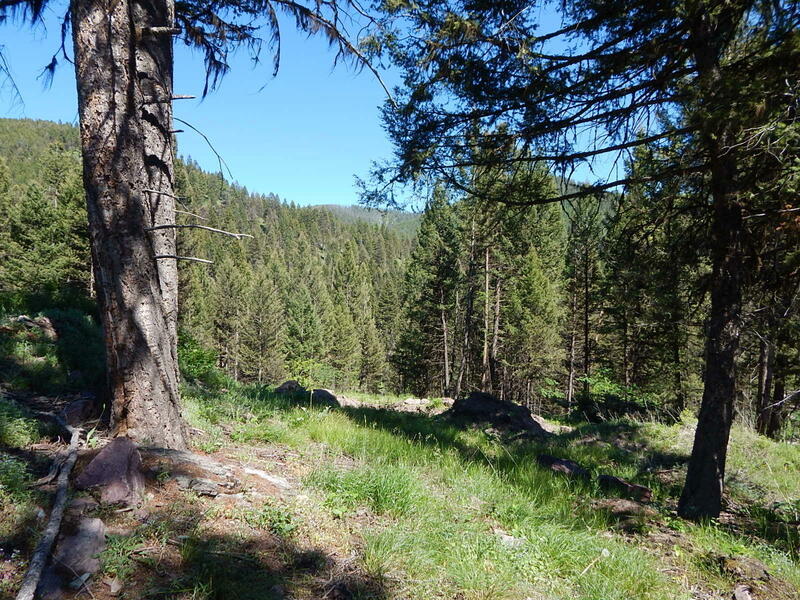 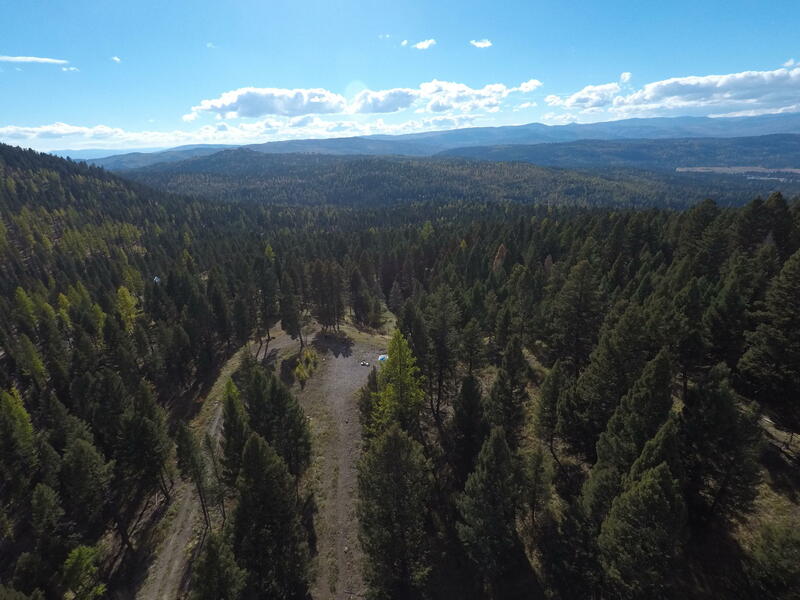 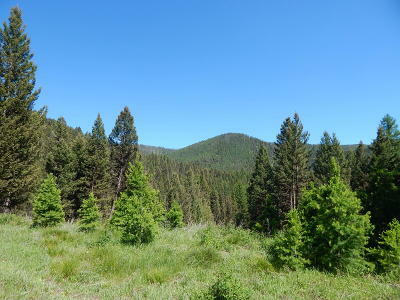 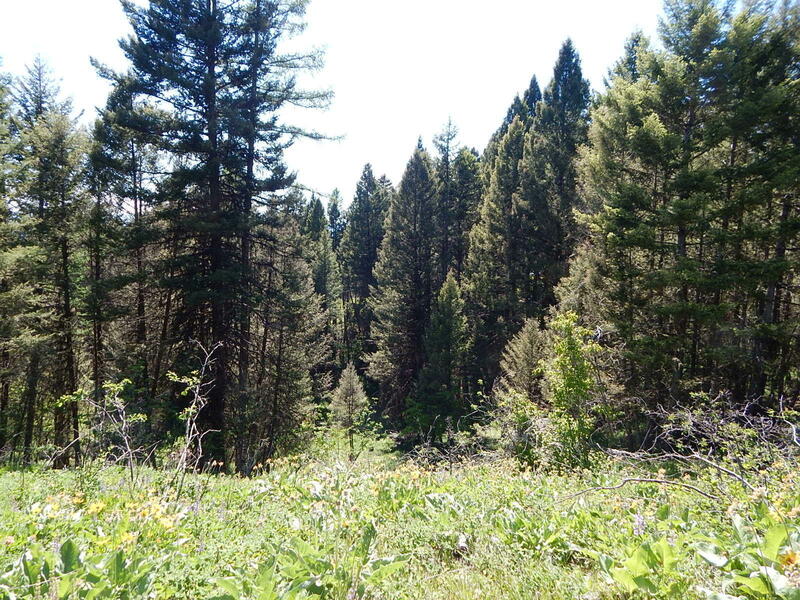 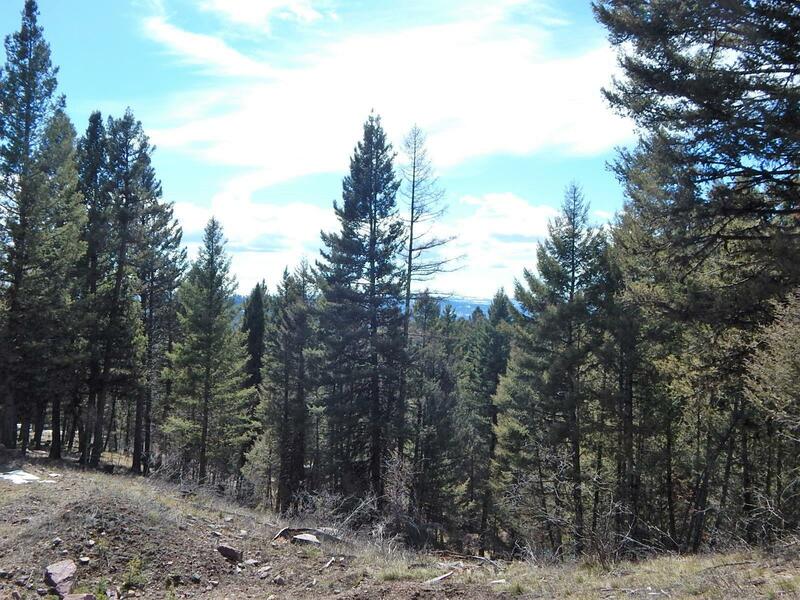 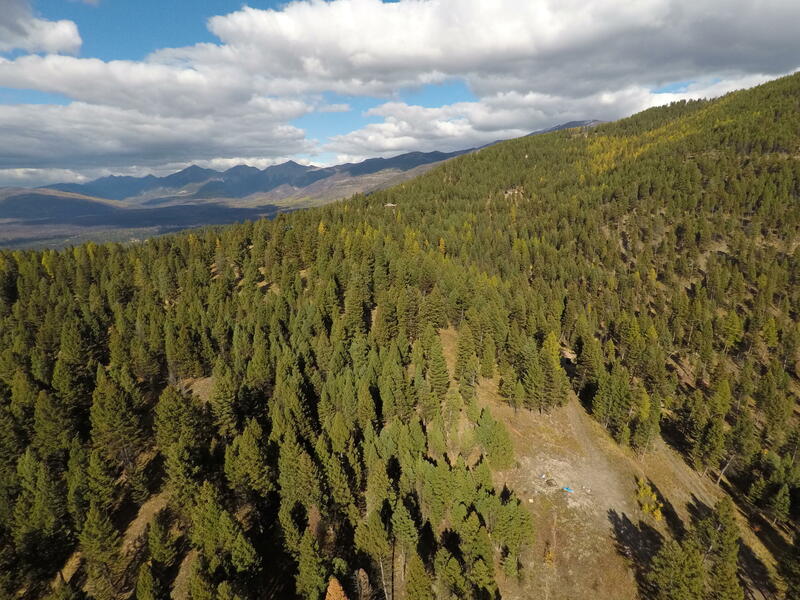 Sloped lot on the edge of the desirable Double Arrow Ranch ~ a Mountain Community! 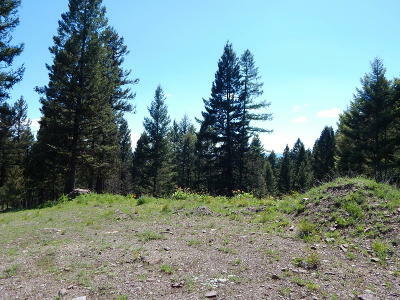 Numerous trees for privacy while still providing amazing Mission Mountain views from the top of the hill! 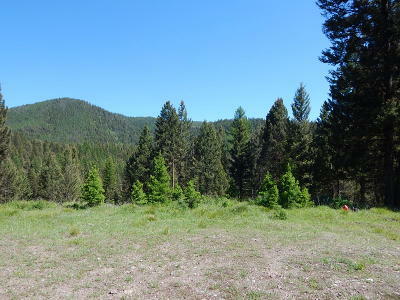 Multiple building sites with varying terrain and trees. 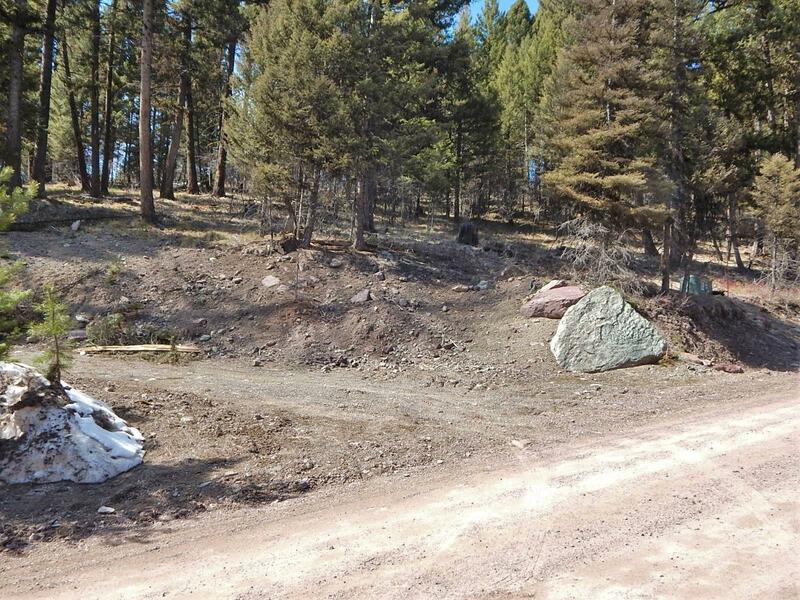 Landscaped entry and improved driveway is ready for construction! 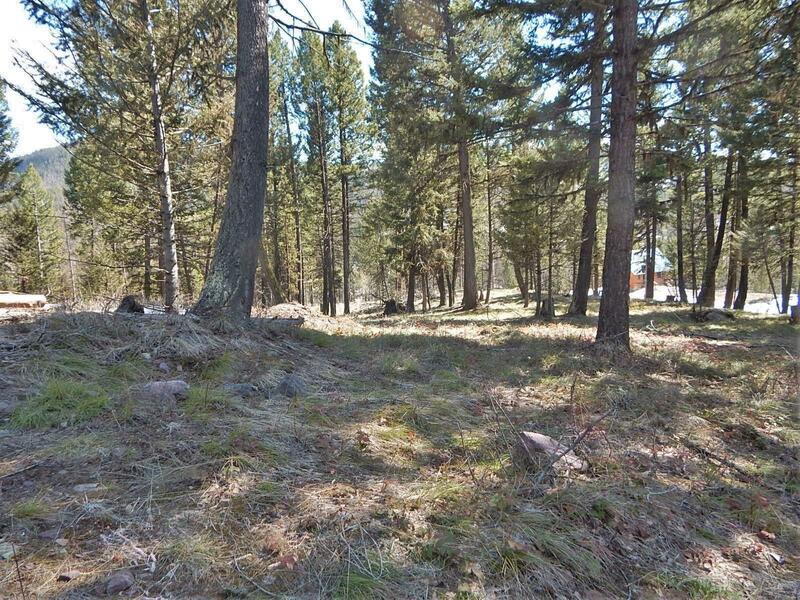 Quiet location with very little traffic, directly across from a 30+ acre common area with access to public land! Septic has been approved. 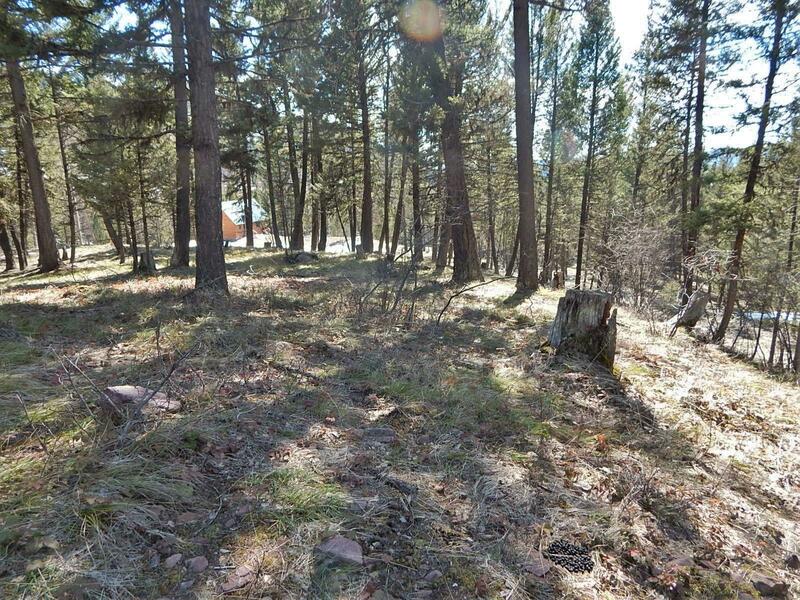 Telephone and electric are to the lot line. 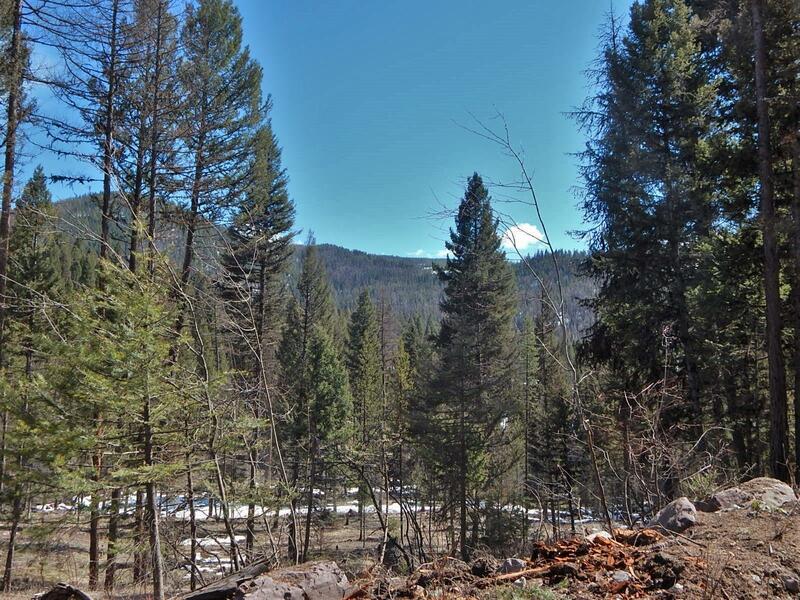 Bring your plans and get ready to build your dream home or cabin. 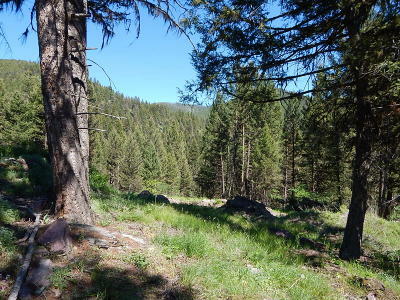 Close to the resort town of Seeley Lake. 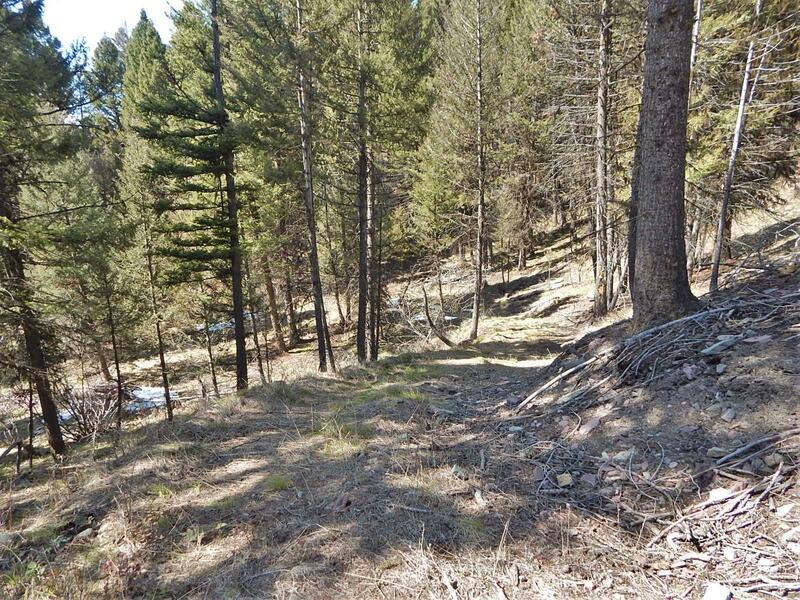 Considerable acreage for the price! 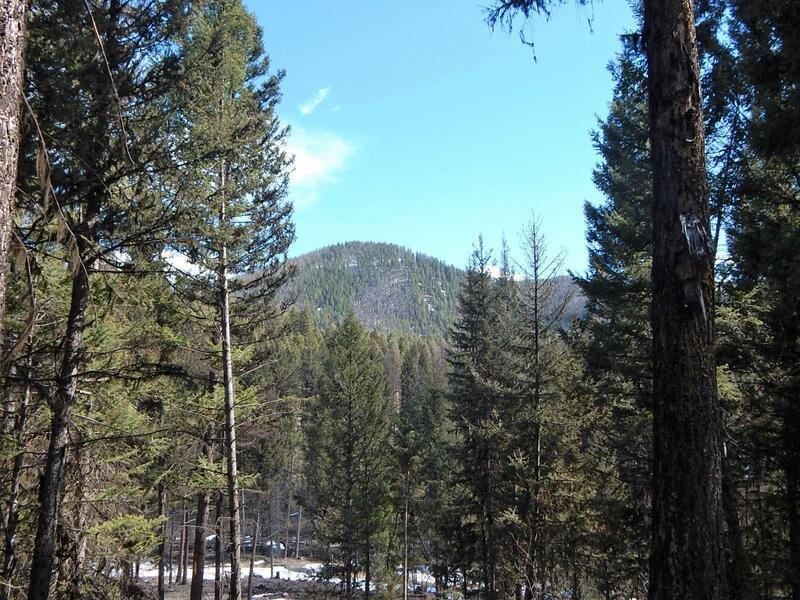 Give a call Kim at (406)210-1985, or your real estate professional today!